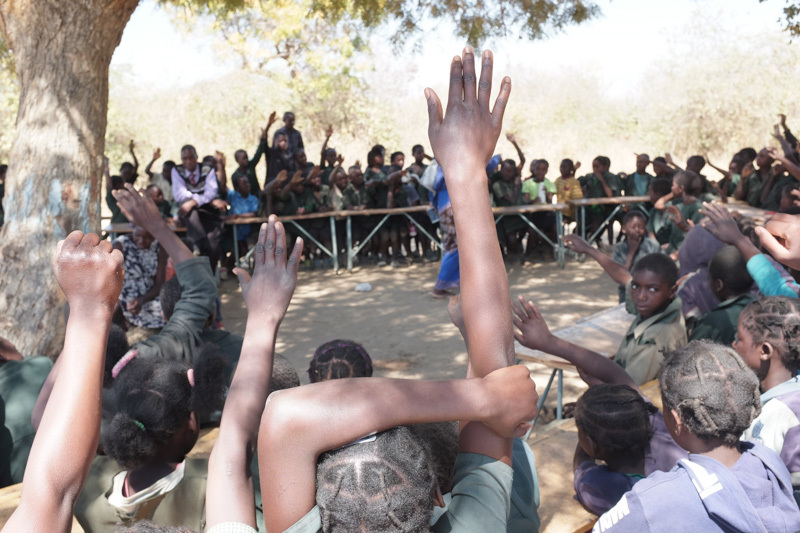 Only 58.5% of Zambia’s female youth ages 15-24 are literate. 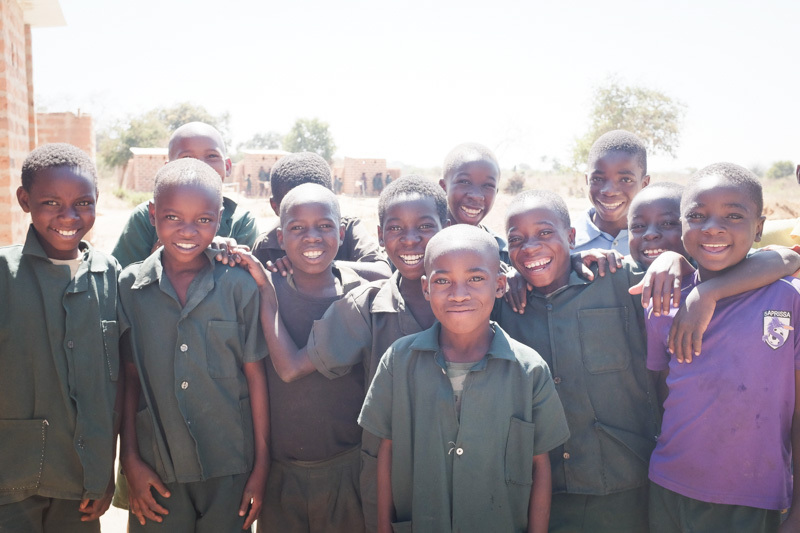 81% of Zambians complete a primary education. Without a timely and responsive monitoring platform, meeting student and teacher needs to improve performance is difficult. Akros is working with Zambia’s Ministry of General Education and UNICEF to establish the country’s first mobile-to-web data collection platform to monitor routine school indicators. Read more about our approach. Each month, a school’s head teacher records data on student attendance, teacher attendance, student test scores, school feeding, and access to water and sanitation. The teacher then meets with their area supervisor, who captures the data in a mobile platform via a tablet. The data is then sent via satellite to a cloud-based server that aggregates and distributes customized novel data feedback to agents of change, including Ministry of Education officials, head teachers, district education officers, PTA chairs, and Chiefs and traditional leaders.